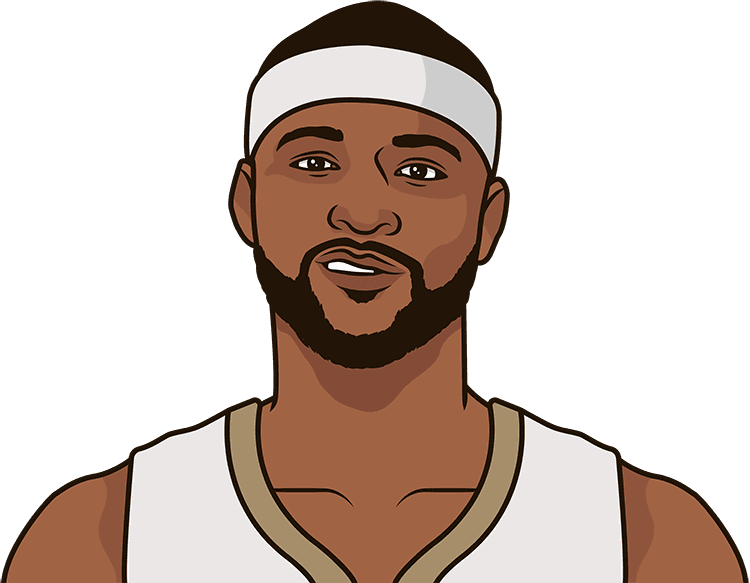 DeMarcus Cousins tonight: 44 PTS, 24 REB, 10 AST, 4 STL, 1 BLK. Many records were broken during this game. How did DeMarcus Cousins do in his last game ?